With thousands of exhibitors, it’s easy to get lost in the crowd at Outdoor Retailer + Snow Show in Denver. TURNER was tasked with making sure that didn’t happen to Obermeyer, the renowned, Aspen-based producer of performance outerwear. 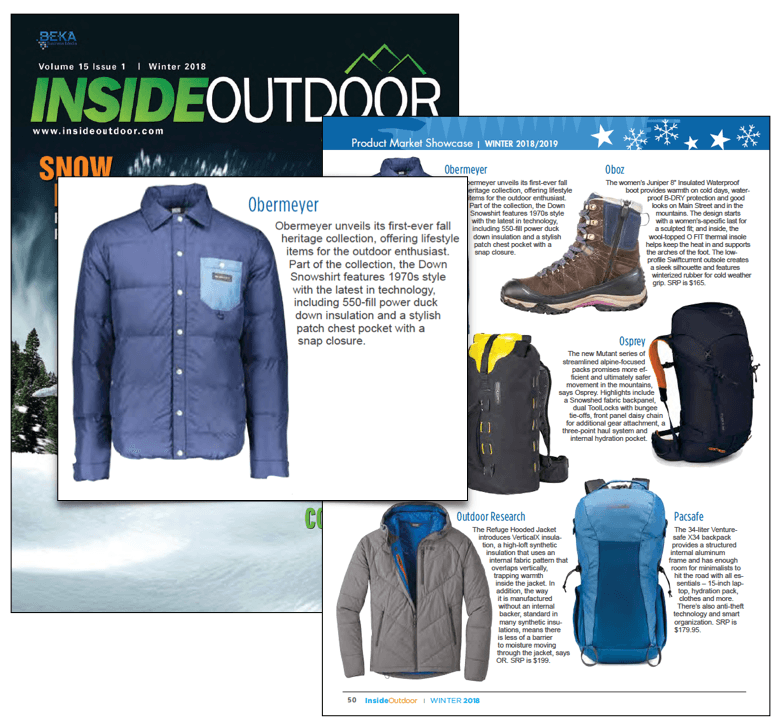 The overarching goal was to leverage Obermeyer’s participation at the 2018 Outdoor Retailer + Snow Show, strengthening media relationships and introducing the brand’s newest collection. Obermeyer was also debuting its first-ever Fall collection, and wanted to ensure ample coverage around those items, as well as the greater brand heritage story. TURNER recommended a two-pronged approach to build brand loyalty among key media and influencers. In addition to securing in-booth appointments, TURNER invited media to an exclusive pop-up coffee bar prior to the show at a hotel neighboring the Convention Center, positioning Obermeyer as the convenient key to all-day trade show stamina. The strategy nearly doubled media exposure throughout the weekend, as compared to prior years. Worth noting: The majority of gear coverage included Obermeyer’s Fall heritage collection. 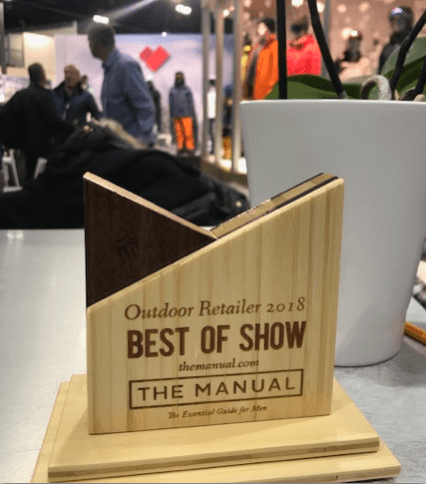 Obermeyer was also awarded SKI Magazine’s “Show Stopper” and The Manual’s “Best of Show” accolades, and received product requests for Backpacker, Outside Magazine and SKI Magazine’s Fall/Winter Buyer’s Guides.